“I can’t say there was one specific thing that drove me to MOAM. It’s everything that MOAM represents and what the goal of MOAM is. 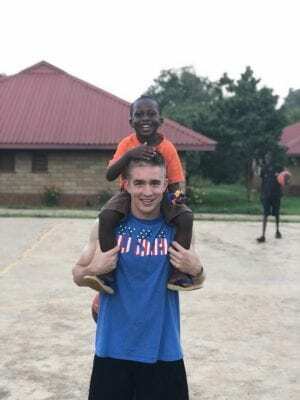 The idea of being able to go to a country in Africa to teach your faith and your passion for sports for three weeks is all I needed to hear/know before being drawn … What MOAM is able to do is remarkable. 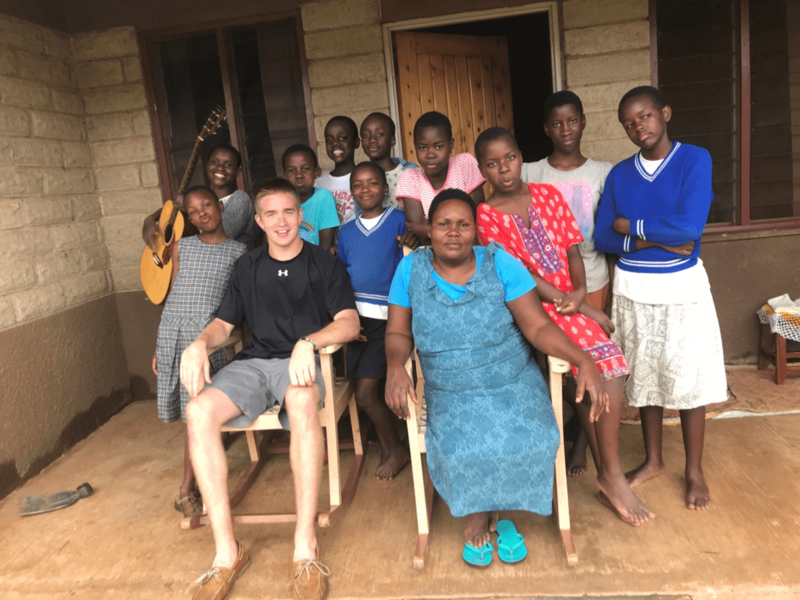 “Jesus impacted my life in so many ways while I was in Africa. I went into the trip with no idea what I was getting myself into. Jesus showed me really how amazing He is. It is so clear. It was a reminder of how thankful I am to live for Him and to know I have Him in my life. He showed me what pure joy looks like, what gratefulness looks like, what living for Him truly looks like. My mindset and way of thinking and living is so different now and in such a positive way — my way of speaking to others, my way of being positive.